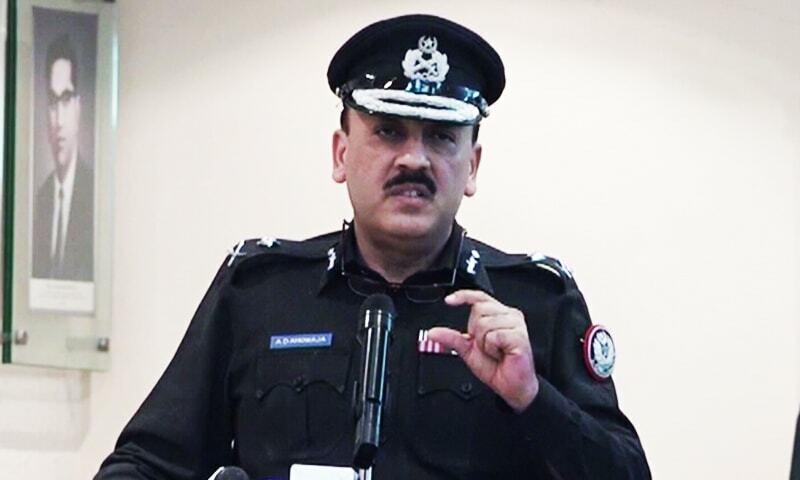 KARACHI: Sindh Inspector General of Police (IGP) AD Khowaja on Wednesday chaired a meeting to review the affairs of Provincial Foreign Security Cell (PFSC) as well as security measures for the China-Pakistan Economic Corridor (CPEC) and non-CPEC projects. The meeting decided that the Sindh Home Department will be recommended for extending the scope of the Special Protection Unit (SPU). It will also be recommended that the portfolio of the SPU DIG should be changed as the DIG of the foreign security, who shall also be the chief of PFSC, said a statement. The responsibilities of DIG PFSC will include the security of Chinese nationals affiliated with China-Pakistan Economic Corridor (CPEC) and the non-CPEC projects, besides keeping in touch with district’s foreigner security cells. The AIG Operations will be the member of PFSC. Till the approval of the post, the AIG of the Special Branch will discharge the responsibilities as the PFSC chairman.